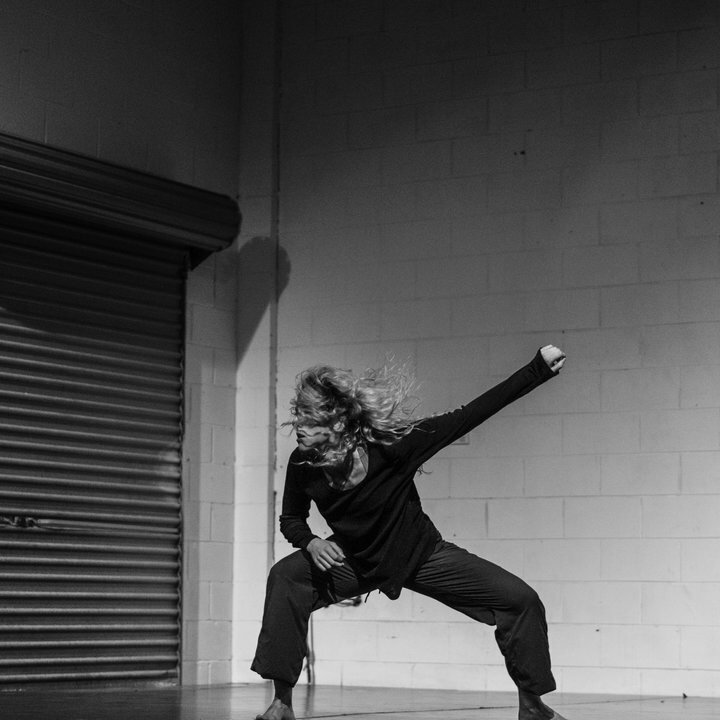 Brianna Kell is an independent dance artist based in Sydney. 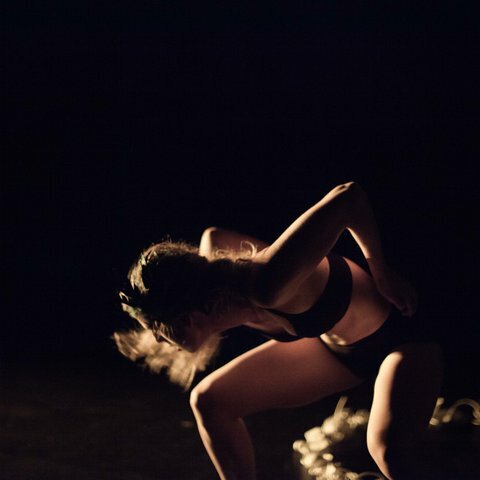 Kell was movement advisor for Thomas Wilson-White’s film The Greenhouse and choreographer for Exhibitionist’s film clips ‘Hands’,and ‘Motionless’. 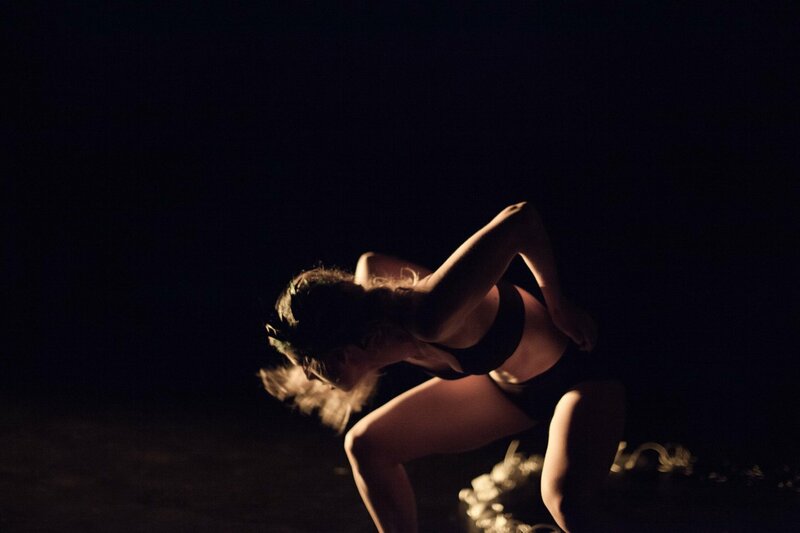 Brianna has performed and worked with companies The Farm in collaboration with Co3, Tasdance, Limosani Projekts, DirtyFeet, and Murmuration. 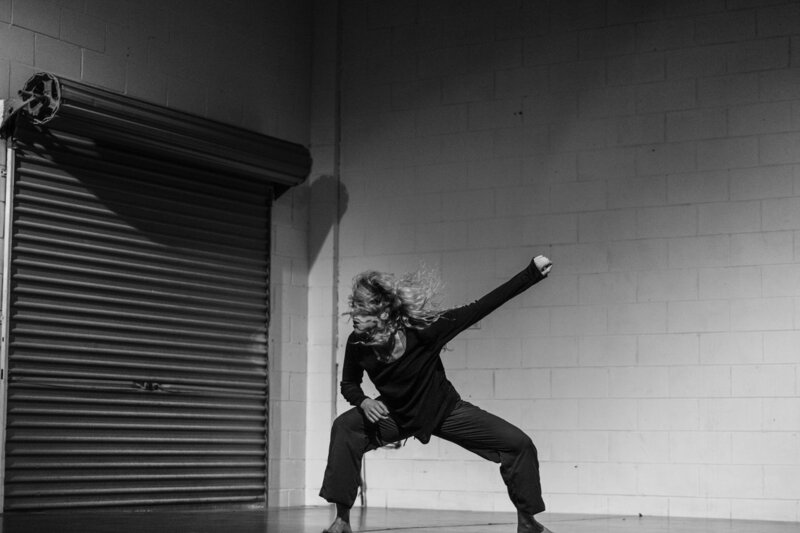 Kell currently works with company DirtyFeet as choreographer, performer, and facilitator of the Right Foot.